What was once the HQ of France’s metallurgy union is now a hotbed of culture offering gallery and performance space to both up-and-coming and confirmed artists. 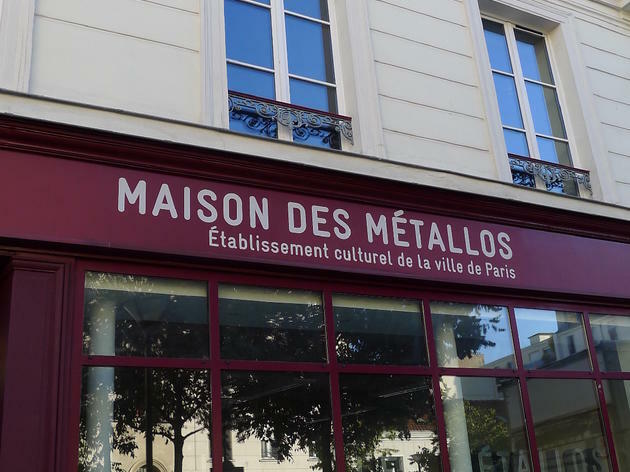 Depending on the day, La Maison des Métallos (just south of Ménilmontant in the heart of a North African quarter) offers everything from slam and photography, to experimental film, dance and théâtre. There are also streams of urban culture workshops for teenagers, including highly coveted digital art sessions. All this cultural activity is rather fitting: the building started out as a musical instrument factory in 1881, renowned for its brass creations. 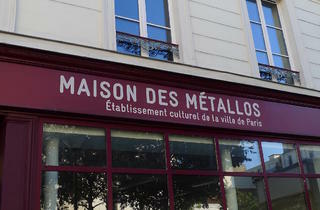 It was here that Paris’ jazz musicians, many fresh off the boat from the USA , came to buy their instruments.